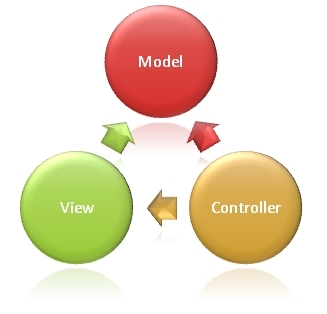 Model View Controller is a latest technology implemented in the software development process. MVC architecture in .net can be useful in the independent development, maintenance and testing every component without interrupting with the other. MVC dot net is often used in the web platform that uses either HTML or XHTML. MVC pattern in asp.net can be very flexible for the programmers as testing, design, maintenance and development can be effectively handled. MVC dot net applications functions distinctively in that the user interacts with the user interface and the controller will be able to handle the information from the interface. 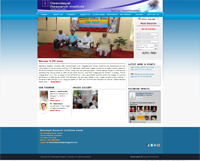 Both the end users and the software programmers will be highly benefited by this software. Hence the use of MVC architecture c# programs can be highly beneficiary for any business holders. Asp .net MVC design and development can be faster in processing and can they can keep the system performance high. Our professionals at Hyper Net Solutions make the best use of the MVC pattern in asp.net to deliver our clients with quality services. Our company works with higher end MVC architecture in .net and has delivered quite a lot of patterns based on MVC dot net.